For over 20 years, we have been privileged to partner with an accounting firm that shares our values and commitment to our clients. 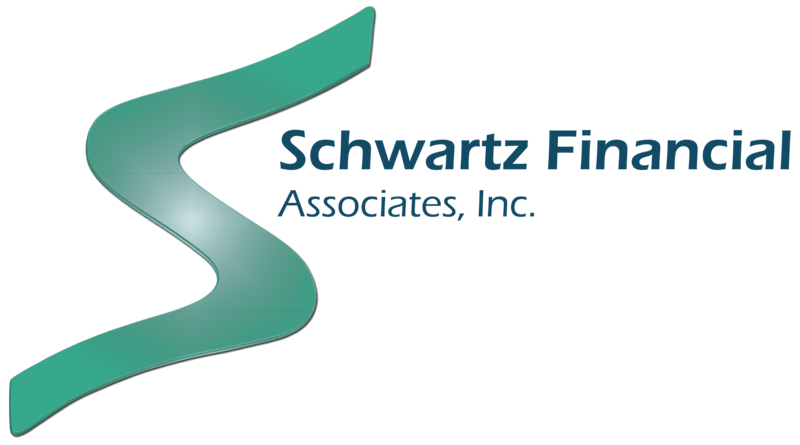 Through this affiliation, our clients have access to comprehensive tax advice, tax planning and Individual, Business, Estate and Trust tax preparation. 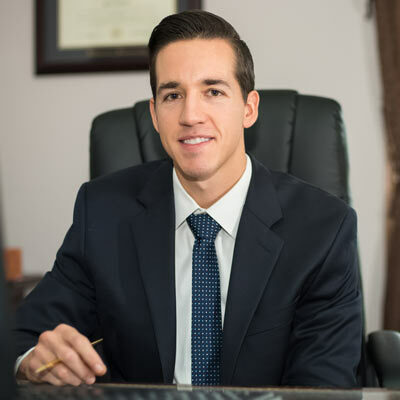 Joseph is a managing partner at Joseph W. Bowley & Company, L.L.P. 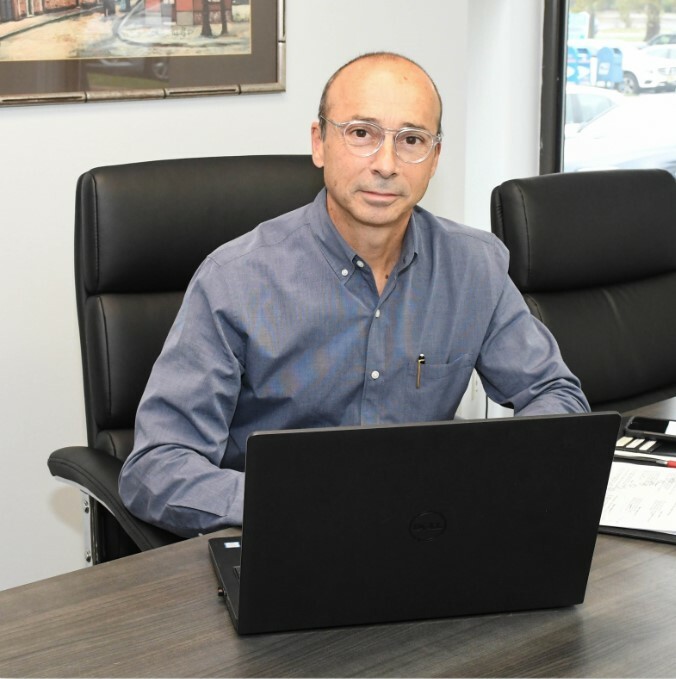 He has over thirty-five years of relevant tax and audit experience. 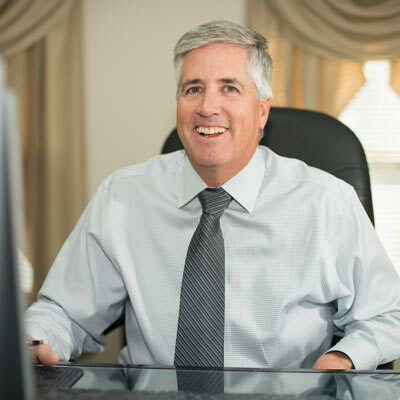 Licensed in New Jersey and Pennsylvania and has a diversified background in providing accounting and auditing services to individuals, businesses, Non-Profits and Government. For over 18 years Clark has provided small businesses with onsite services and consulting in the areas of Windows-based computer systems, network development and on-going maintenance. His extensive experience helps customers apply their technology investments to realize desired business outcomes. Office Systematics, LLC is a cost-effective outsource option for organizations that cannot justify full-time information technology personnel. Industries Office Systematics, LLC has served include: Law, Financial Planning and Insurance, Medical, Accounting, Pharmaceutical, Publishing, Engineering Consulting, Business Consulting, Commercial Property Management, Marketing, Manufacturing and Distribution, Construction, Materials Recycling, and Funeral Home Management. 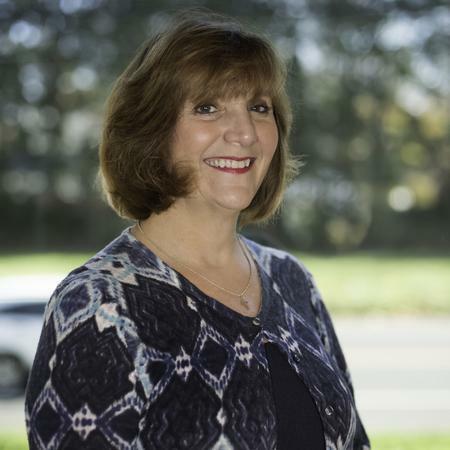 Marie is an NJ licensed Insurance Agent and specializes in life and long term care insurance. She provides competitive quotes and underwriting for our clients, along with valuable information on Medicare Supplement options. The above individuals are not affiliated or registered with Cetera Advisor Networks LLC. Any information provided by them is in no way related to Cetera Advisor Networks LLC or its registered representatives.